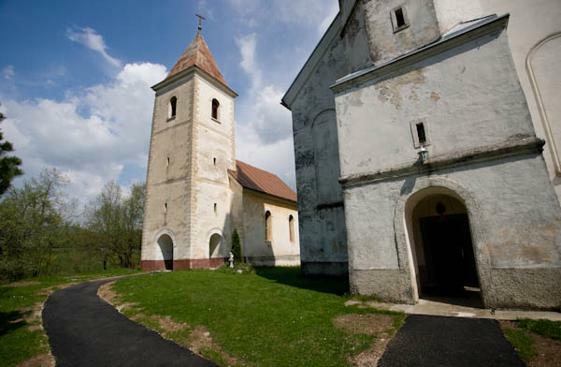 The monastic house of the Basilica Sisters is located in the central part of Žumberak, in the village Sošice, at the altitude of 671 m. Sošice are the birthplace of the Croatian poet Jovan Hranilović and the historian Tadija Smičiklas. The monastery was founded in 1939 and the home chapel dedicated to the Holy Heart of Jesus was arranged in the monastic house. During WW II, in 1942, the monastery was burnt down and pillaged. 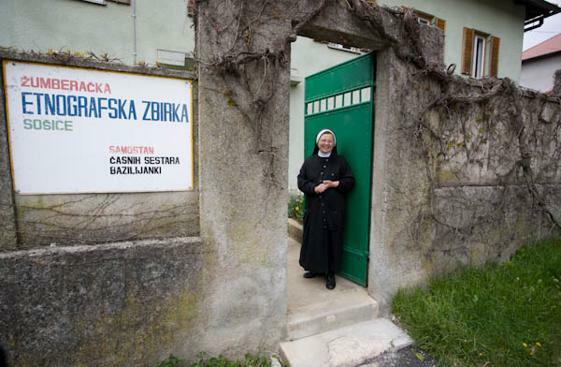 After the war, the Basilica Sisters renovated the monastic house (1959) and returned to Sošice. 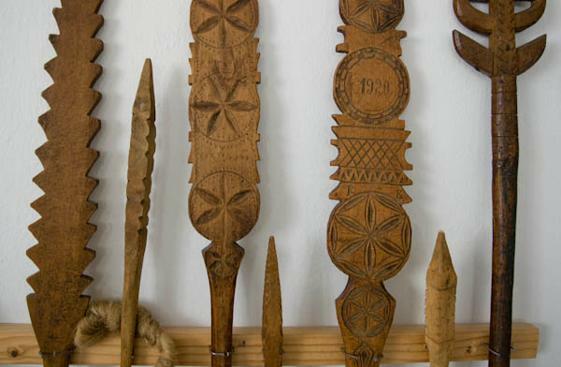 The Sisters have a nice and valuable ethnographic collection of objects related to everyday life of people in Žumberak. The museum was renovated and re-opened on November 29, 1976. 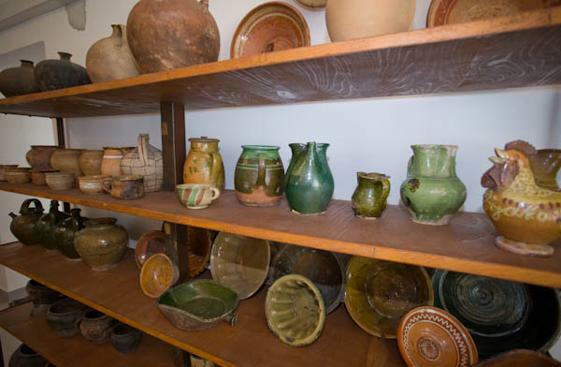 The new exhibition in the monastery of the Basilica Sisters was done by the experts of the Ethnographic Museum in 1999. The exhibition was enlarged to three exhibition rooms. 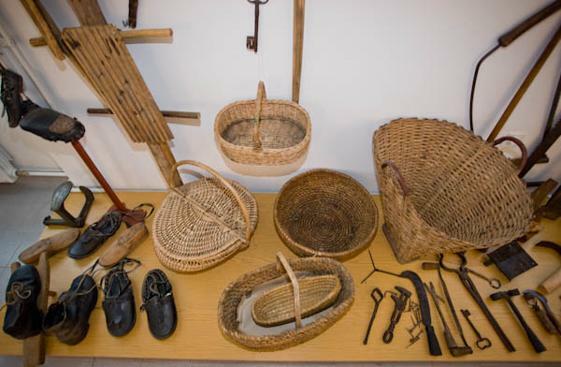 The traditional material culture of Žumberak is presented in the permanent exhibition in several parts: traditional economy, culture of living, textile handicraft and folk costumes. There are two churches in Sošice, side by side: the Greek-Catholic Church of St. Peter and Paul and the Roman Catholic Chapel of Mary's Ascension. Sošice is a good starting point for a hiking trip to Sveta Gera or the Sopote waterfall. Nearby is the Jazovka grotto, a deep hole in the karst, where a mass grave of WW II victims was discovered.